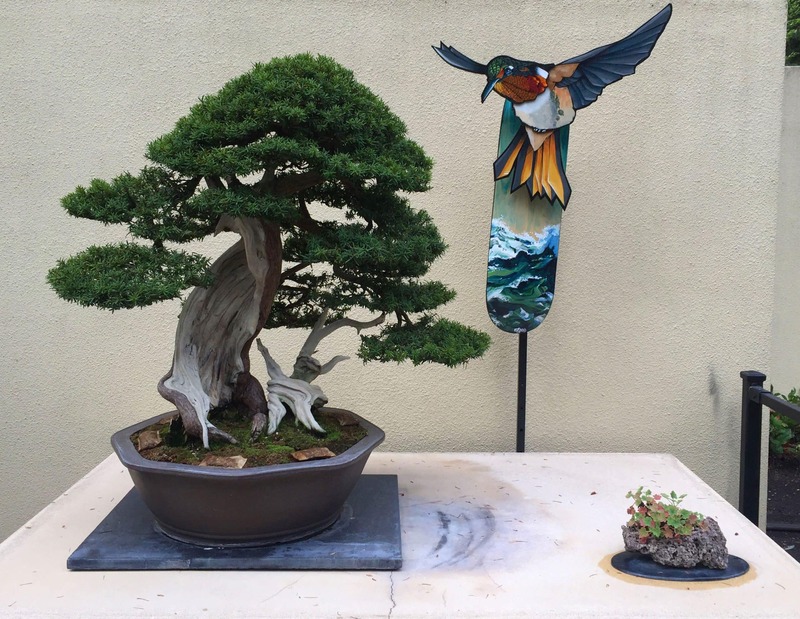 2016 tour of Dan Robinson’s collection. Collected on the Caribou River in October of 2013. This stone measures 4″ by 4 1/2″ by 6″ high. It’s a very nice sheet-waterfall stone. 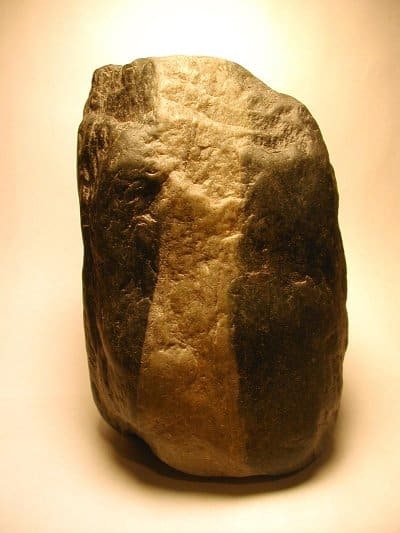 The stone is greenish/black basalt with a wide quartz waterfall running down one side only. There is a small parking area on Hwy 61 at the Caribou River. There is a good hiking trail, approximately a half mile long that follows the river upstream that ties into the Superior Hiking Trail System. This particular stone was found on the downstream side, across the Hwy from the parking area. The North Shore area is an easy drive from Minneapolis/St. Paul and is an excellent place to do some serious rock hunting. 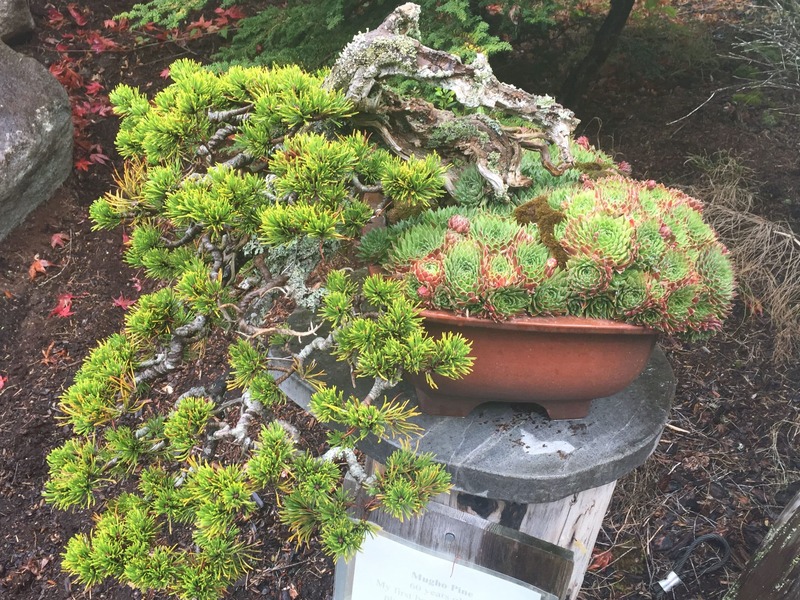 There is a small group within the Minnesota Bonsai Society that makes an annual fall pilgrimage to hunt for rocks and maybe take a side trip to collect a few Tamarack trees in the Ely area.